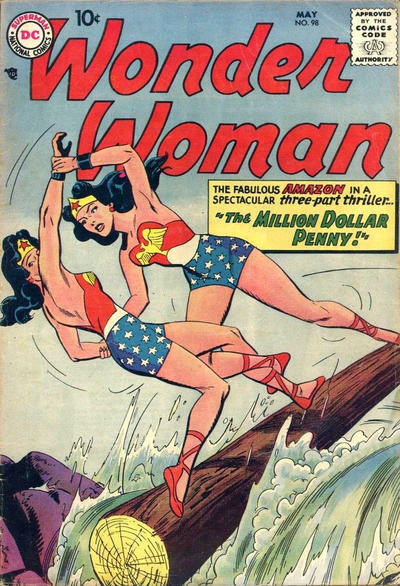 Our second WONDER WOMAN WEEK gallery! 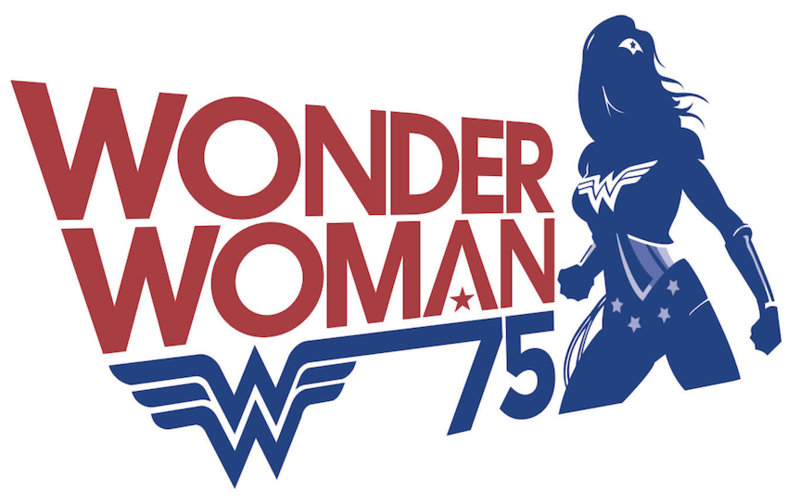 UPDATED 5/30/17: Hey, Wonder Woman comes out this week! Excited? Cool. 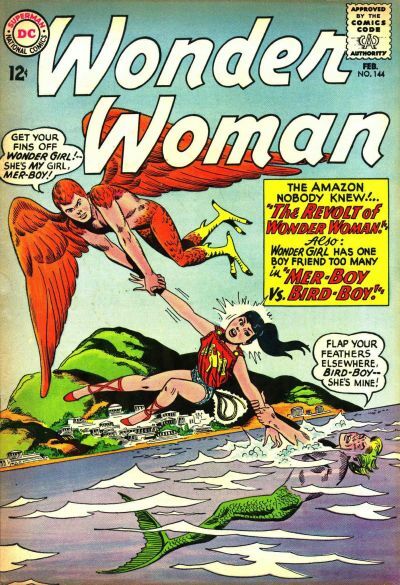 Now back during WONDER WOMAN WEEK in the fall (see below the links), we selected 13 COVERS representing the Golden, Silver and Bronze ages. This week, we’ve added the Modern Age to the mix. 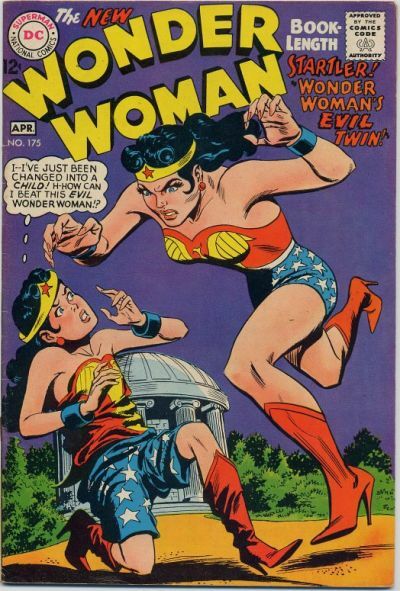 So check out the links and enjoy some great WW art from the last 76 years. 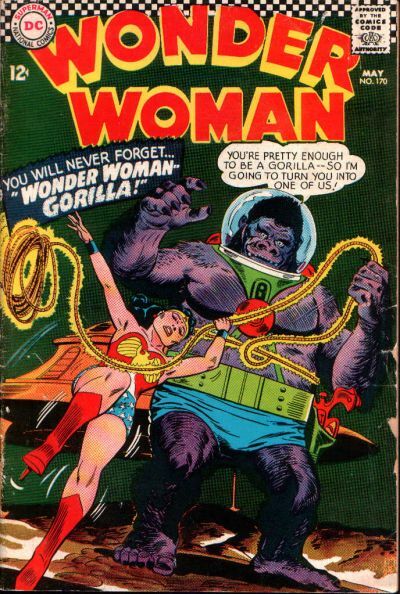 — 13 COVERS: WONDER WOMAN in the GOLDEN AGE, click here. 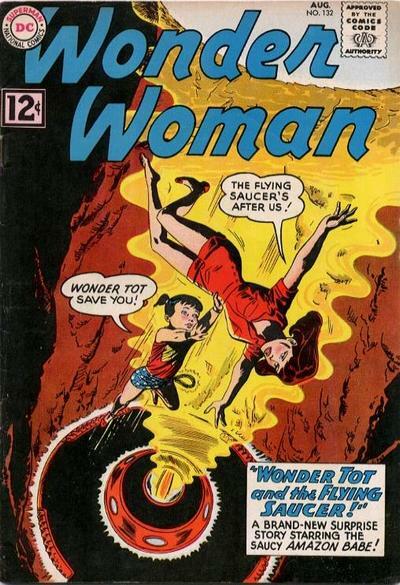 — 13 COVERS: WONDER WOMAN in the BRONZE AGE, click here. 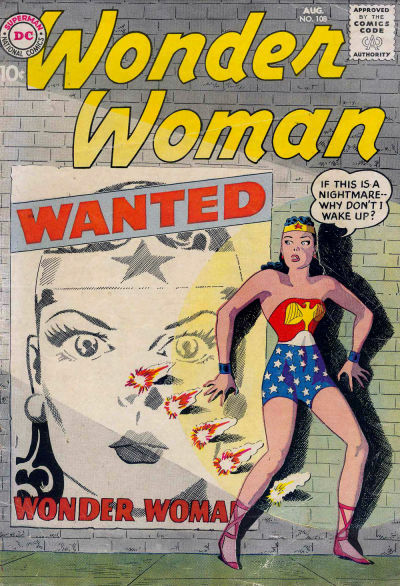 — 13 COVERS: WONDER WOMAN in the MODERN AGE, click here. 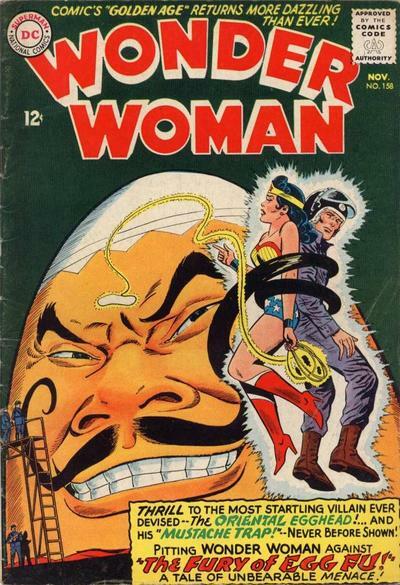 We move from the Golden Age (click here) into the Silver Age — a time of Wonder Tots, Wonder Girls, gorillas … and Egg Fu! 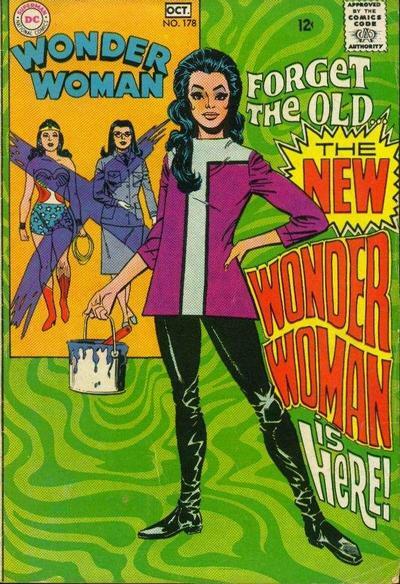 Most of the covers below were by Ross Andru and Mike Esposito, with some notable exceptions. Don’t see your fave? That’s cool. Just add it in the comments below or in whichever social-media thread you saw this! 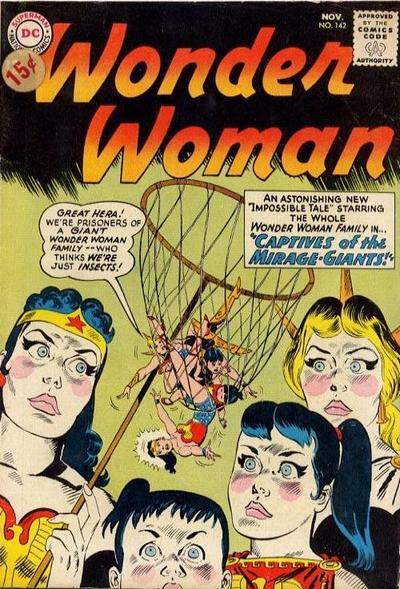 For the full WONDER WOMAN WEEK INDEX of stories, click here. Andru and Esposito. 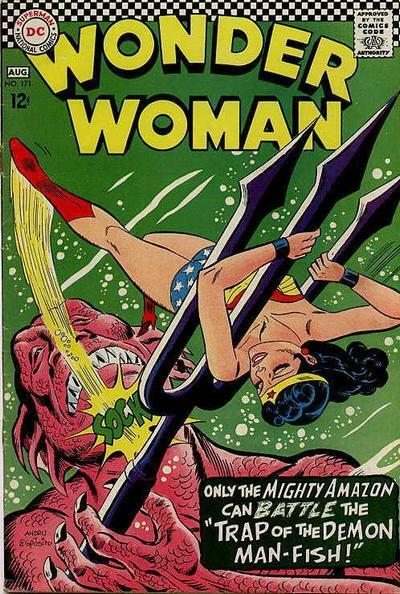 Saucy Amazon babe?!?! 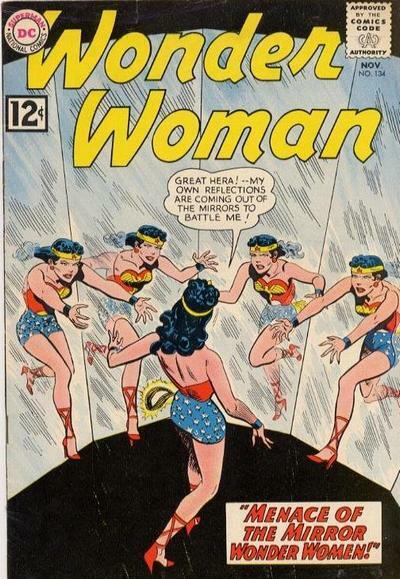 For the complete WONDER WOMAN WEEK INDEX, click here. 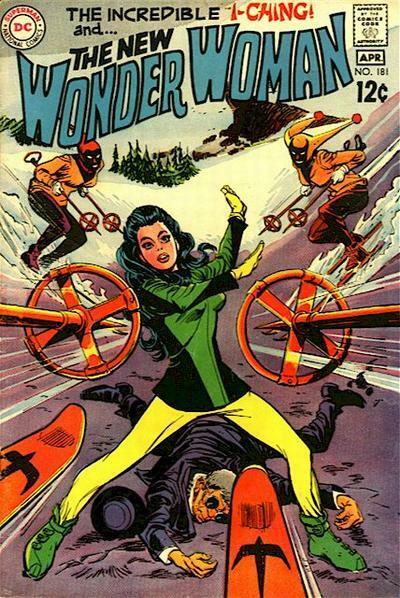 Cover images and credits from the wondrous Grand Comics Database.